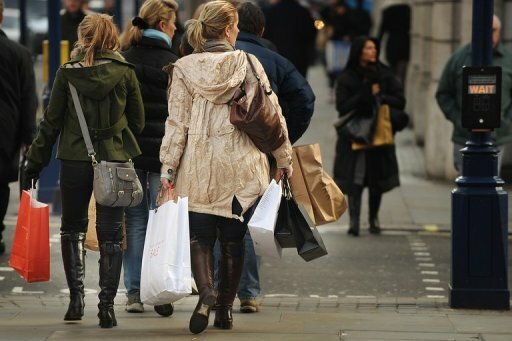 Shops in England will routinely charge customers 5p for plastic bags from 2015 under government plans to be unveiled this weekend. LONDON (AFP) – Shops in England will routinely charge customers 5p for plastic bags from 2015 under government plans to be unveiled this weekend. Deputy Prime Minister Nick Clegg is expected to announce the move at his Liberal Democrat Party’s annual conference in Glasgow, which begins Saturday. The levy is aimed at reducing the environmental impact of non-biodegradable carrier bags. It would bring England in line with the rest of Britain, with charges already in place in Wales and Northern Ireland and due to come into force in Scotland from October 2014. The proceeds from the charge, which will only apply in supermarkets and other large shops, will go to environmental charities, not to the government or retailers. A Lib Dem source said Clegg had to push for the policy to be introduced in the current economic climate. “Nick Clegg had to fight pretty hard in government to deliver this when everything is about the cost of living,” the source said. The use of plastic bags in Wales has dropped by 75 percent since the charge was introduced there in 2011, Lib Dem sources said.